BTSCelebs is ready to dive into the next book adventure! 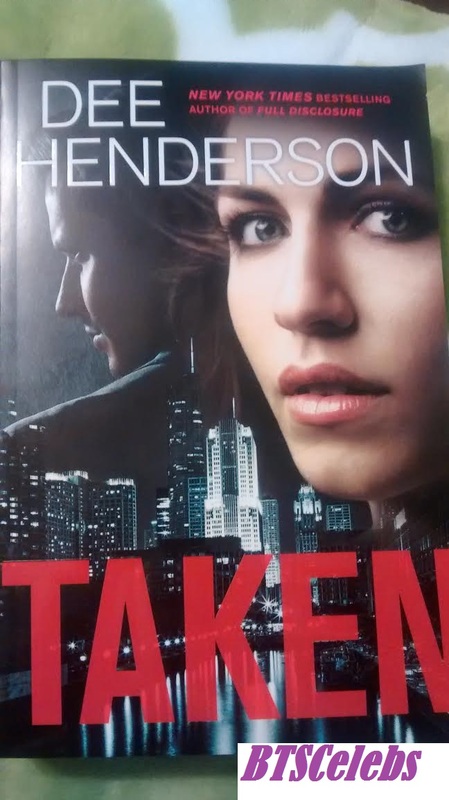 Yesterday, I got my copy of New York Times Bestselling author Dee Henderson‘s latest novel titled “Taken”. Even though she has released several thrilling suspense books over the course of her career, this is my first Henderson book. Stay tuned to BTSCelebs in the coming weeks for a complete review of “Taken”. This entry was posted in Entertainment, News, TV and tagged Dee Henderson, Taken. Bookmark the permalink.